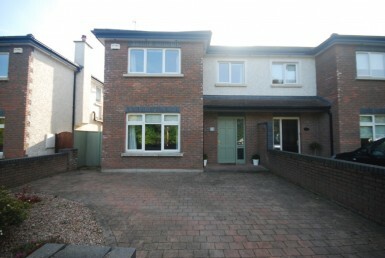 Fantastic 4 bedroom detached house located in Westcourt, Newfoundwell, Drogheda, Co. Louth. No. 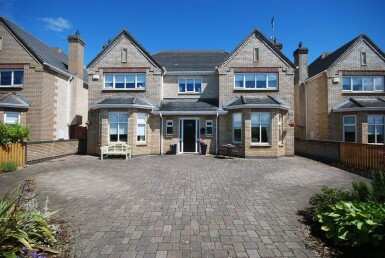 2 The Priory is situated in a cul-de-sac setting within this mature residential development, just off the Termonfeckin Road on the North side of Drogheda. The property has bright and spacious living areas and includes both front and rear gardens, with a private west facing rear aspect and off-street parking to the front. 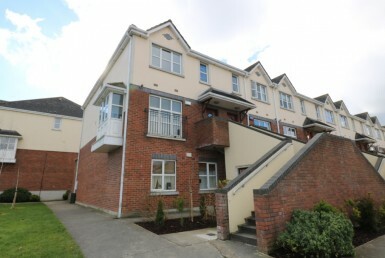 The property is surrounded with local amenities such as Schools, Shops, Pubs, Restaurant and is only a 10 minute walk into the heart of Drogheda Town Centre. Viewing Is Advised.